Neymar: "Messi is the best in the World and I'm here to help"
Many suspected that bringing in a player like Neymar into Barcelona could eventually raise some locker room problems and ego fights. 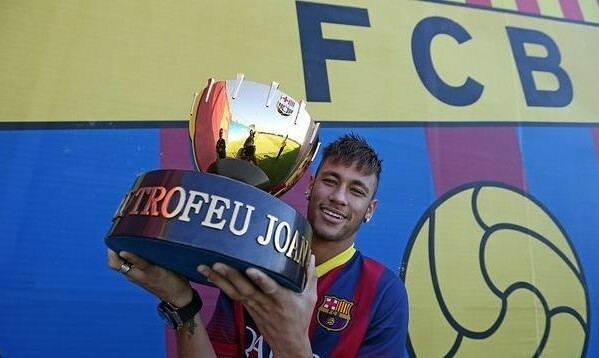 Way before he ended up signing for Barça though, Neymar has started making remarks that prove otherwise and yesterday he reaffirmed he doesn’t have a problem in admitting that Lionel Messi is indisputably the best player in the World. Neymar: “My relationship with Messi is excelent and I’m confident that there will be no problem emerging. He’s the best player in the World, a great person and I’m only here to help”. As for his playing style, Neymar assured that despite the roughness he’s expecting to deal with in European stages, he’ll try to keep doing what he has done so far: playing beautiful football in a passionate way. Neymar: “I don’t think I have to change anything at all. I’ll keep doing the same in order to fulfill my dreams and that means that I won’t change my style on the pitch. In the Confederations Cup we played quite well against the European teams (Italy and Spain), but I understand I’ll have to evolve somehow. That’s perfectly normal…”, remarked the 21-year old. 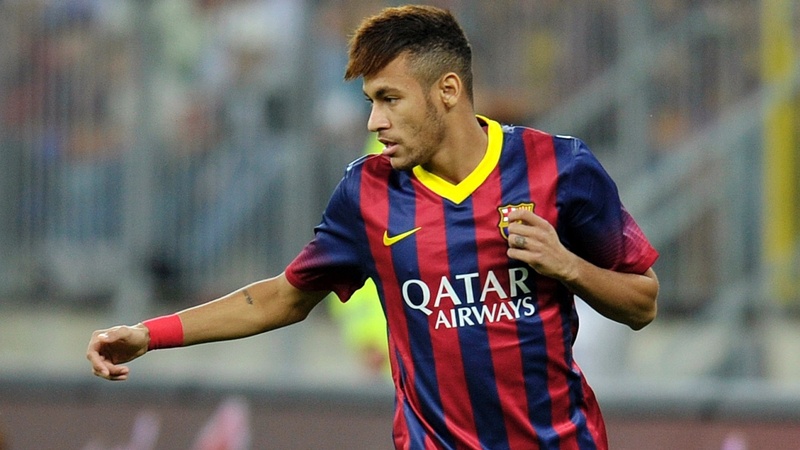 Barcelona will play against Santos later tonight and Neymar will make his Camp Nou debut wearing a Barcelona jersey. 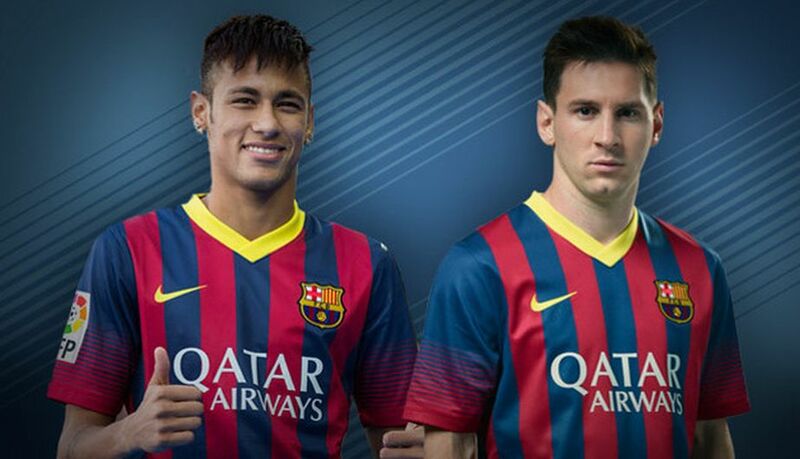 Lionel Messi is also expected to play alongside the Brazilian.